What Is Homeopathy Origin? Scientific Evidence? Does it work? Why choose Dr Zamir? According to Google website it is: a system of complementary medicine in which ailments are treated by minute doses of natural substances that in larger amounts would produce symptoms of the ailment. According to NHS website: Homeopathy is a complementary or alternative medicine (CAM). This means that homeopathy is different in important ways from treatments that are part of conventional Western medicine. It is based on a series of ideas developed in the 1790s by a German doctor called Samuel Hahnemann. A central principle of the “treatment” is that “like cures like” – that a substance that causes certain symptoms can also help to remove those symptoms. A second central principle is based around a process of dilution and shaking, called succussion. According to British Homeopathic Association: Homeopathy is a natural form of medicine used by over 200 million people worldwide to treat both acute and chronic conditions. It is based on the principle of ‘like cures like’. In other words, a substance taken in small amounts will cure the same symptoms it causes if it were taken in large amounts. The holistic nature of homeopathy means each person is treated as a unique individual and their body, mind, spirit and emotions are all considered in the management and prevention of disease. Taking all these factors into account a homeopath will select the most appropriate medicine based on the individual’s specific symptoms and personal level of health to stimulate their own healing ability. Homeopathic medicines are safe to use as they rarely cause side-effects. This means when used appropriately under the guidance of a qualified homeopath they can be taken by people of all ages, including babies, children and pregnant or breastfeeding women. 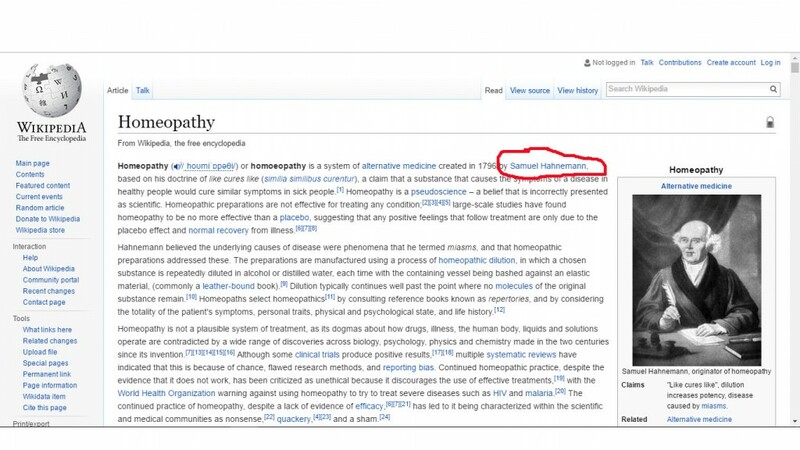 Given that Google can find 7,270,000 results in 0.55 seconds for the question What is Homeopathy? this page will focus on: What are the origins of Homeopathy? Is there scientific evidence for Homeopathy? Does Homeopathy really work? and Why choose Dr Zamir? A. What is the origin and source of Homeopathy? 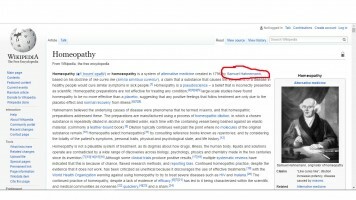 To find out the source of Homeopathy we have used Wikipedia as our guide and linked one subject to another based on the correlation we found between them. 1. 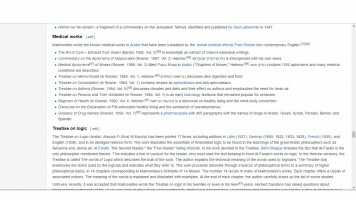 Wikipedia writes about ‘Homeopathy’ as follows: Homeopathy (hoʊmiˈɒpəθi) or homoeopathy is a system of alternative medicine created in 1796 by Samuel Hahnemann, based on his doctrine of like cures like (similia similibus curentur), a claim that a substance that causes the symptoms of a disease in healthy people would cure similar symptoms in sick people. The first page already reveals to us that the Homeopathy creator was Samuel Hahnemann and therefore we continue to his page…. 2. 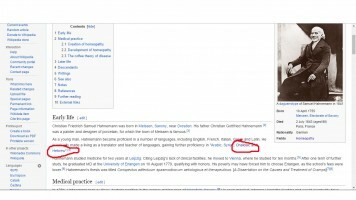 Wikipedia writes about ‘Samuel Hahnemann’ as follows: As a young man, Hahnemann became proficient in a number of languages, including English, French, Italian, Greek and Latin. He eventually made a living as a translator and teacher of languages, gaining further proficiency in “Arabic, Syriac, Chaldaic and Hebrew“. We can see that the last but not the least that the languages Samuel Hahnemann had learned were Chaldaic and Hebrew. And this is the clue for our next search for the source. 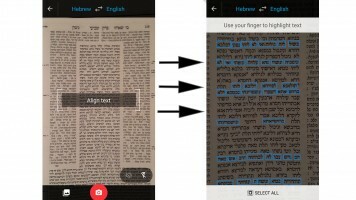 We will search for the languages of Chaldaic and Hebrew, and check the connection of these languages to medicine…. 3. 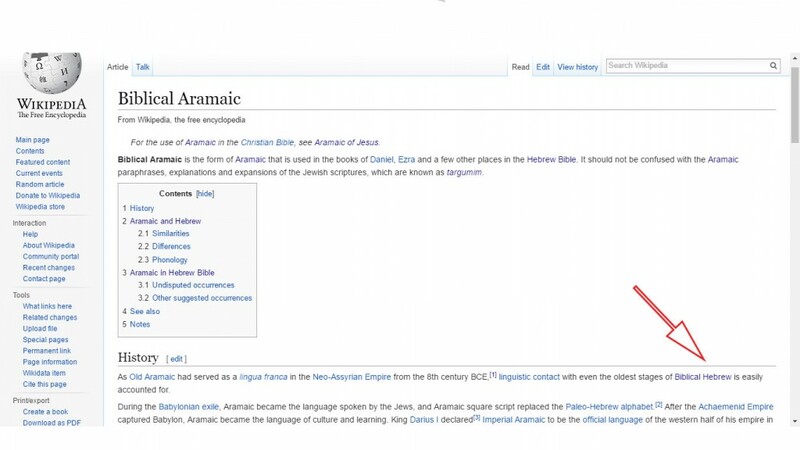 Wikipedia writes about ‘Biblical Aramaic’ as follows: As Old Aramaic had served as a lingua franca in the Neo-Assyrian Empire from the 8th century BCE, linguistic contact with even the oldest stages of Biblical Hebrew is easily accounted for. 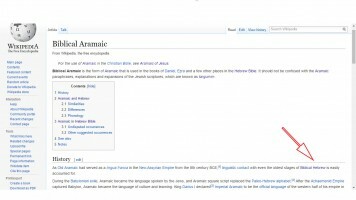 During the Babylonian exile, Aramaic became the language spoken by the Jews, and Aramaic square script replaced the Paleo-Hebrew alphabet. After the Achaemenid Empirecaptured Babylon, Aramaic became the language of culture and learning. That result us to search also for Biblical Hebrew. 6. 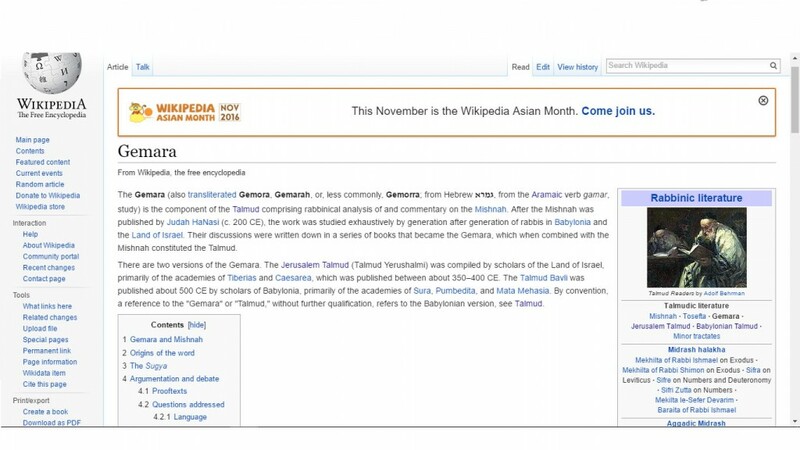 Wikipedia writes about the ‘Talmud’ as follows: The entire Talmud consists of 63 tractates, and in standard print is over 6,200 pages long. 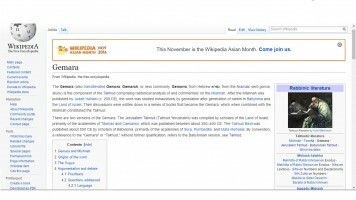 It is written in Tannaitic Hebrew and Jewish Babylonian Aramaic and contains the teachings and opinions of thousands of rabbis (dating from before the Common Era through the fifth century CE) on a variety of subjects, including Halakha (law), Jewish ethics, philosophy, customs, history, lore and many other topics. 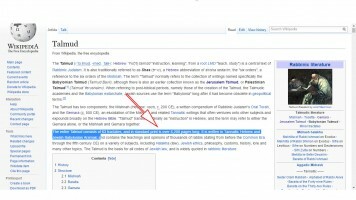 The Talmud is the basis for all codes of Jewish law, and is widely quoted in rabbinic literature. 7. 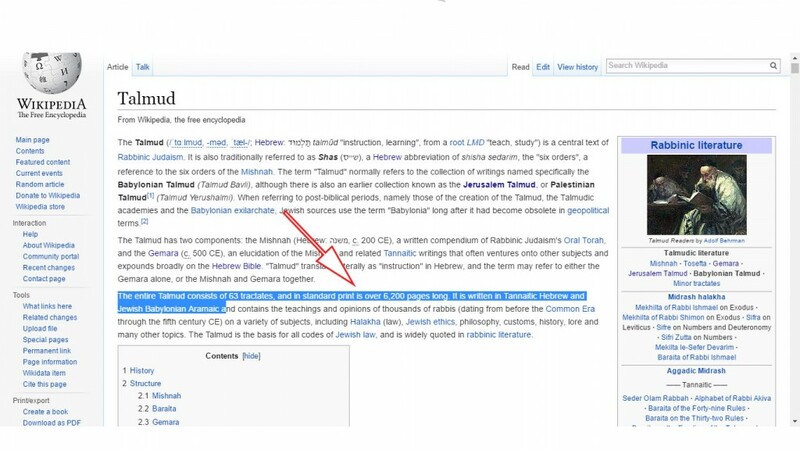 The Talmud consists of 63 tractates, therefore the example we will bring can be found all over the Talmud, hidden in different places. One of tractates is Gittin, and on page 69 we can find remedies for a few different illnesses. For example one remedy is to drink the water that the iron worker uses to cool off the iron. And this is what pure Homeopathy is all about! 9. 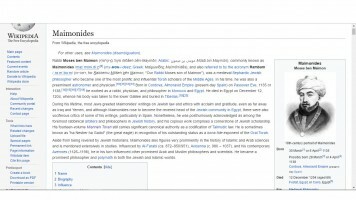 Wikipedia writes about ‘Rambam’ (Maimonides) as follows: Was a medieval Sephardic Jewish philosopher who became one of the most prolific and influential Torah scholars of the Middle Ages. In his time, he was also a preeminent astronomer and physician. Born in Cordova, Almoravid Empire (present-day Spain) on Passover Eve, 1135 or 1138, he worked as a rabbi, physician, and philosopher in Morocco and Egypt. We see that Samuel Hahnemann also learned Arabic and that further evidence that he learned also from the teachings of the Rambam. 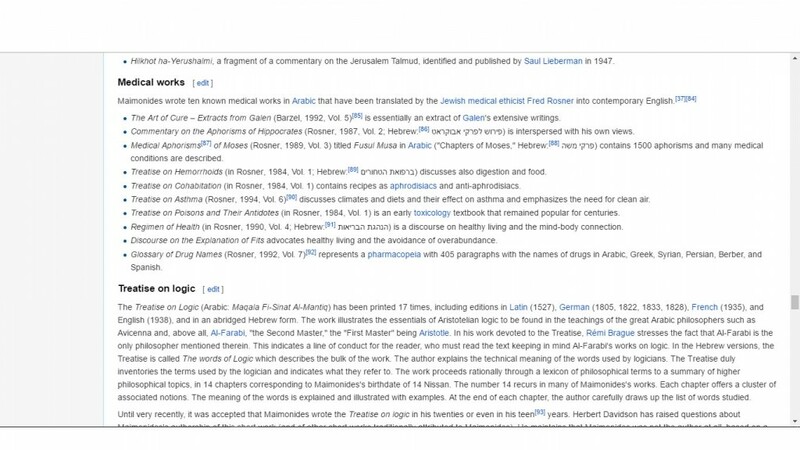 Furthermore, Wikipedia writes: Maimonides wrote ten known medical works in Arabic that have been translated by the Jewish medical ethicist Fred Rosner into contemporary English. 10. Conclusion: We can clearly see a link between the languages Samuel Hahnemann has learned and the Secret Scripts. It is known that among the Secret Scripts there was a medicine book of King Solomon and which King Hezekiah buried and the Sages thanked him for that. Saying that by using this book knowledge, people would have not become ill at all. This was the origin of preventive and holistic medicine. 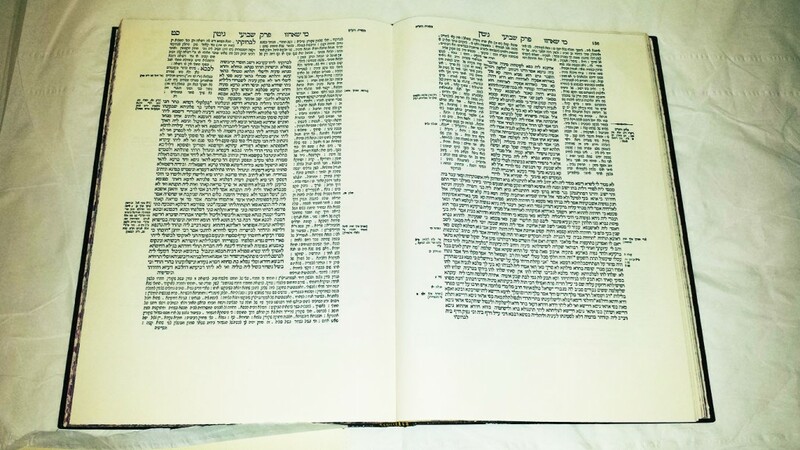 Even though the book was buried some of the knowledge still passed on from one generation to another until the writing of the Gemara where we can find a huge amount of medical information that could only have been passed on from previous generations. 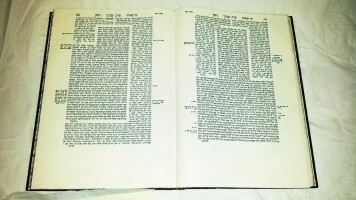 The source of Homeopathy is divine as we found it evidently written in the Oral Torah, the Talmud in various places. Furthermore, we see that Samuel Hahnemann also learned Arabic and that further evidence that he learned also from the teachings of Rabbi Moses Ben Maimo, as set in Number 9. B. Is there a scientific evidence for Homeopathy? According to a 2010 House of Commons Science and Technology Committee report on homeopathy said that homeopathic remedies perform no better than placebos. Here is a thought: if it was true that the Homeopathy is like placebos, then they should be thankful for the roll the Homeopathy plays in our lives. When I say thankful, I mean both the public and the government. The public should be thankful because it is the only treatment that will not poison their body with drugs that in some cases have more side effects than good effect, antibiotics that destroy the immune system, cortisone (steroids) that give a false and deceiving therapeutic look. Instead the Homeopathy offers a way of letting one’s body fight its own illnesses, in like for like. And if it not curing, according to the NHS then this proves that the spirit can control the body because patients are getting cured. Leaving the philosophic side and moving on to the scientific proof. We will bring only three sources for the idea behind Homeopathy and it is that Water has Memory. Given that our bodies are about 60% water. For example the brain is composed of 72% water, the lungs are composed of 82% water, the skin is composed of 63% water and muscles are composed of 78%, therefore there is an important correlation to be made. 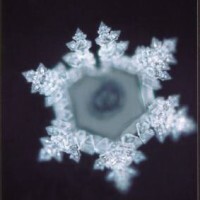 The first one is the Nobel Prize Laureate Luc Montagnier who discovered that the theory called “Water Memory” is real and that water do have the ability to retain a memory of the molecules properties and also to reproduce the properties of any substance it once contained. 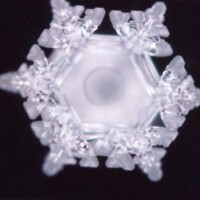 The second one is the Japanese Scientist Dr Masaru Emoto whom published several volumes entitled Messages from Water and of which contain photographs of ice crystals and their accompanying experiments. You can see his interview on YouTube. 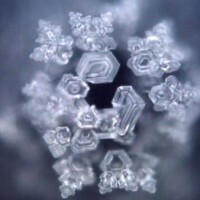 And the third is French immunologist Jacques Benveniste who coined the term of Water Memory and that this “Memory” can be digitized, transmitted, and reinserted into another sample of Water which will then contain the same active properties of the original sample. C. Does Homeopathy treatment really works? Take a look at our Before & After Gallery, read the personal stories found in our Testimonials Page and tell me yourselves, does it work or doesn’t it? In fact, 99.9% of our patients have came to us, only after trying ALL the available “proven” conventional medicine, either by buying online, or at Boots or given by the GP via the NHS. I haven’t met one patient that came to us because they are enthusiast about Homeopathy and Naturalist. On the contrary, most of them had never used Homeopathy and only heard about it from friends or family. For some of the patients we are the final stop, the last resort! D. Why choose Dr Zamir’s methods? Now that we know what the source of Homeopathy is, we understand something about the scientific evidence for Homeopathy and also believe that the Homeopathy treatments really work. But why should we choose Dr Zamir as our consultant? The answer should be divided into three main reason: Methods of treatment, Length of Experience and Results. Methods of treatment: Dr Zamir being a Russian doctor in the era of communism, which meant no access to the outside world and therefore very poor conventional medical services. That forced them to use Mother nature as the source for many cures and remedies. Until today Dr Zamir combine Homeopathy with Natural remedies which compliment one another. Dr Zamir holds extensive knowledge on plants, rocks and minerals. Length of Experience: Dr Zamir’s over 40 years of experience in the field of skin conditions makes him a “Guru” and expert and the results of his remedies speak for themselves. Homeopathic treatment success is very much dependant on matching the right remedy to the patient. Dr Zamir’s experience, makes him the best “match-maker” in the world and follows the western medicine concept of personalised medicine. Results: Visit our Before and After gallery. With over 1,000 photos it is probably one of the largest gallery of skin treatments. Dr Zamir formulated remedies that are unique and during the 40 years of experience proof to work for most patients from a different background, genetics, life style, health and eating habits.